Hi everyone I'm Jack Red, I know this is still the most heated video game debate to date. Honestly it's almost as bad as some of the biggest fight debates on the internet. I grew up with both consoles that had some impact on me. I haven't played enough games officially to do an follow up where I compare two or more consoles. In order to determine out of them which is the best to own & why. But you are still getting something great. I am really happy Sega fans enjoy both my recent Dreamcast blogs. It almost puts an tear in my eyes from knowing there are people feeling the same way. Now this is purely my opinion on why I always prefer an Sega Genesis over Super Nintendo. For their time these two had very good support from their respective companies. Honestly anyone owning both of them are lucky to be alive as true gamers. In an way it's kinda like Dave aka Sega against Goliath aka Nintendo story. So many people especially now whose missed out on them in the nineties are enjoying them both a lot. I hope this explains why Sega Genesis was the very thing that got me to become an gamer at such an young age of 3. Yes you can ask my parents to confirm I was that young playing an Genesis. I owned a lot growing up with even more that I could go on forever how much I really love Genesis in general. This is similar to me comparing some of my favorite cartoons on two channels against each other. Of course if you don't like my opinion all I do ask in return is give me some respect. This isn't an easy topic for any gamer to tackle. It's very obvious that Genesis had more mature games. Perfect example would be Mortal Kombat on Genesis. 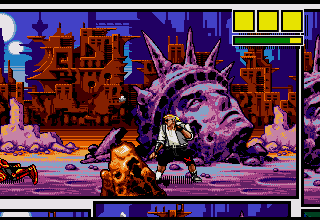 It surprised everyone in SNES version blood became sweat & altered some finishing moves. In vice versa at first starting up the game on Genesis version you won't have blood either. Thankfully there is an code to enable it making this port more true to the arcade classic. Genesis also had Splatterhouse 2 & 3, Castlevania: Bloodlines, Zombies Ate My Neighbors and Chakan. Even if I removed all of those games. Sega still has a more mature line up of games. Don't get me wrong both had great gems that a lot of people missed out on growing up. Sega actually has some great games under their belt. Such as Comix Zone, Kid Chameleon, Alien Storm with so many more. Sega attempted some difficult concepts that amazed even some Nintendo fans. Vectorman was Sega's answer to Donkey Kong Country on Super Nintendo. Considering both are 2D platformers with some 3D models & great soundtracks. There's so many gems among Genesis alone to keep collector's happy. Super Nintendo with an add on can play Game Boy games. But Genesis can play up to four libraries of games. Genesis by itself has a few hundred games with Sega Master System having slightly less games. Both Sega CD & 32X has an much shorter game line up with plenty of great games. Yes this required three add on pieces for your Genesis with two having their own wires including power. Let's be honest it's an mess but still impressive that Genesis can play all of those games on two models. Most of their competition were crushed by both of them. They were giants back in the day where you either have one or the other. In some cases like myself had both of them growing up. Regardless their legacy, stories, passion from fans & memories is what truly made this an amazing contest. Both companies really did try very hard to beat each other. They literately did almost everything imaginable. Honestly these two consoles are legendary for their time. Even now people still say many great things about them. Nintendo is more strict about putting out SNES games. More recently you need to download them to newer Nintendo consoles. Where to begin on Sega Genesis because I got a lot more to cover. 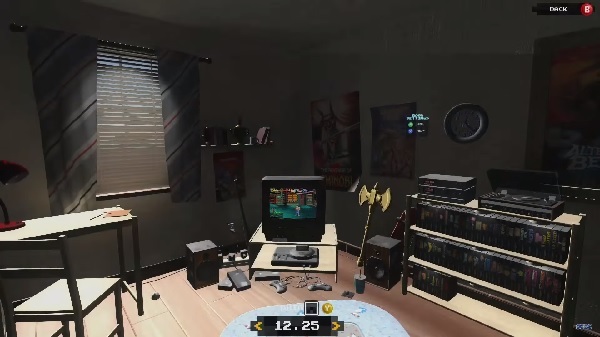 From Saturn with Sonic & Knuckles Collection to more recently Sega Genesis Classics on Steam. 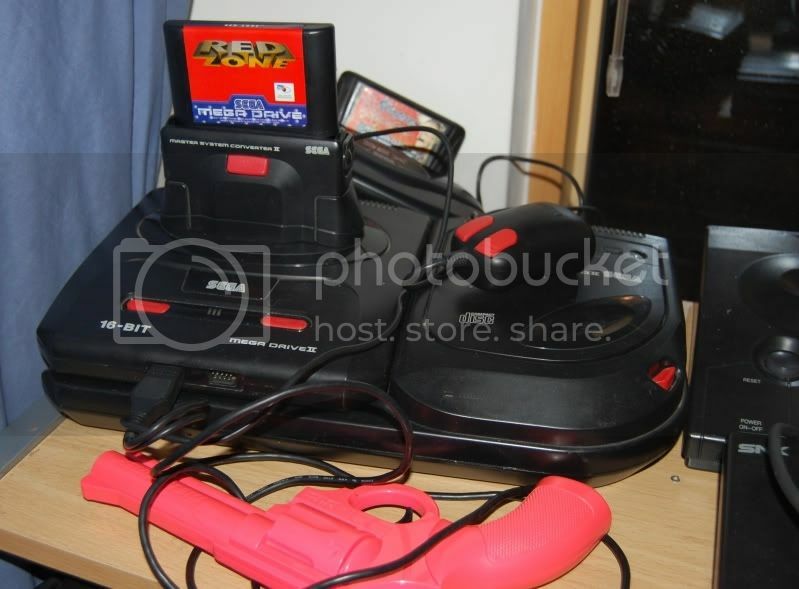 Sega has ported many great Genesis classics on some of the finest game consoles & pc. Chances of playing an Genesis game on other platforms is much higher than that of an SNES game. Several months ago I completed my steam Genesis collection & did an five part live stream showing all of them off. You can find them on discs on some consoles or downloads on others. Even removing all compilations altogether you still have better chances of playing an Genesis game. Plus getting those games for dirty cheap in comparison to collecting them on consoles more recently is more expansive. Honestly keeps me wanting more Genesis games. I keep getting more Genesis games I wish I had back in my child hood. What's even better about this is Sega directly supporting it. They were excited to see people getting a lot of their older games earlier this year made me very happy to hear that. How often do you hear an game company say something like that? Not very often which made me even more proud to own an Genesis longer than Super Nintendo. I hope you enjoy hearing my passion for some of the greatest game consoles. I would go as far as saying Genesis is better than Dreamcast among Sega consoles. Especially in my child hood, Genesis brought so many great memories I won't be forgetting anytime soon. Just like those who were more into Super Nintendo growing up. I do understand everyone's passion about them supporting their favorite consoles. I just don't respect people being bias to an degree that ruins the entire point of debating. Also some of them are trolls online that everyone should stay clear of. End of the day everyone has plenty of reasons to love both of them. Even if you don't like the other console you still should respect the effort they put in back during the 90s. Until next time I'm Jack Red & I'll see all of you later.